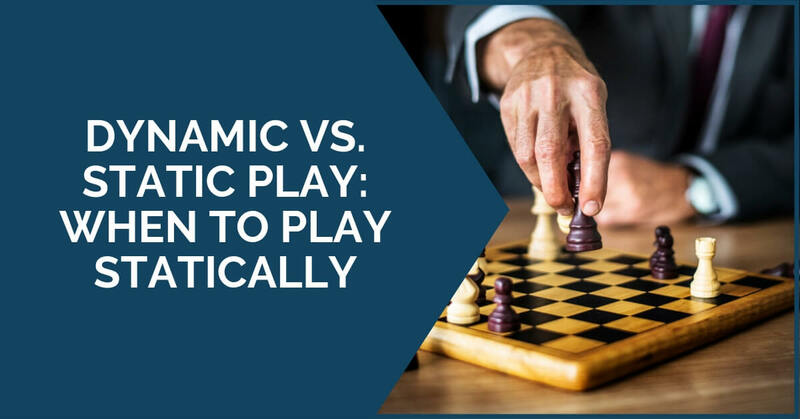 In our previous article, we have been talking about situations when you should play dynamically and which features of the position can help you decide to go for this type of play. In this article we are going to talk about the static play and when it’s time for you to show your positional skills. As usual, you will have to pay close attention to the position you have in front of you and its particularities, but the following factors are usually indicators of static play. 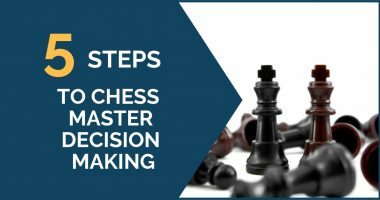 As we were pointing out in our previous article, the pawn structure is what usually dictates the plans we have to choose in a position. It is important that you always try to identify the weaknesses, both squares, and pawns in the position. If you notice that your opponent has some that you could make use of, then you should start maneuvering and look for ways to attack them or make use of them by improving your own pieces. Whoever controls the open file(s) in the position holds the advantage, they say. The practice has shown that this is most of the times true, so try to do the same in your game. If you have an important file in the position, do your best to take control of it and force your opponent into a passive position where he has to defend against your threats and cannot easily activate his pieces. This is a very important static advantage that you should try to slowly build on with every move. Keep you calm and patience in these situations; improve your pieces and try to accumulate more small advantages. Remember to avoid exchanges, keep your opponent in a passive position and not allow him any counterplay. Permanent advantages in chess are the ones that you can hold for a long time, that cannot be easily taken away from you. Above we have mentioned a few, but they are not the only ones. It could also be the bishop pair, a favorable knight versus bishop position (or vice-versa), a majority of pawns on the queenside and so on. 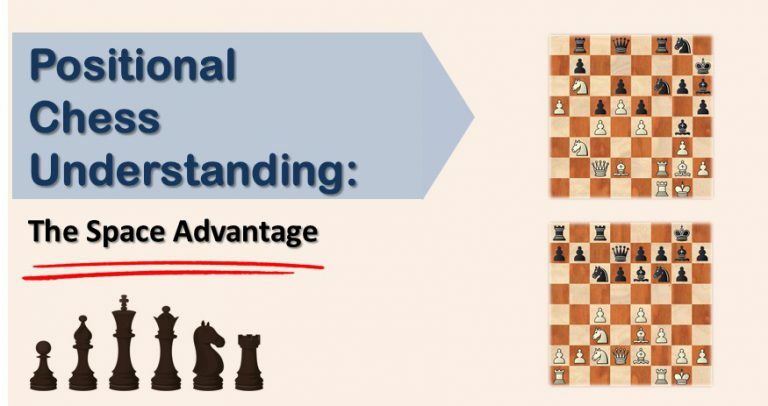 These situations require static play – a lot of maneuvering and trying to outplay your opponent by accumulating more small advantages. 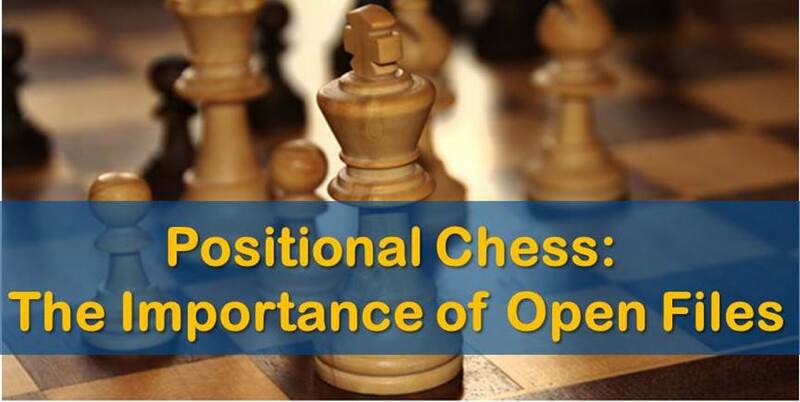 However, one thing you should keep in mind is that your opponent’s best chance of getting out of this worse position that he’s in is by playing dynamically. This means that you should constantly be watching his possible active ideas which could give him some counterplay. Prophylaxis is an important concept that we use in these situations – take a moment to identify your opponent’s ideas and stop them before moving on to achieving your own plan. Think of Karpov’s style – always squeezing his opponent, never allowing any type of activity. There are positions where you have to stay quiet and do nothing and where dynamic actions can only make your position worse and create unnecessary weaknesses. The best example of this situation is the Hedgehog type of positions. Both sides wait patiently for the opponent to make a mistake. Even if white has more space, one wrong pawn move can result in over-extension and black is the one who suddenly ends up with the advantage. On the other hand, Black’s lack of weaknesses makes the position difficult to crack. We hope that these articles will help shed some light on when to play dynamically and when statically and you will be able to make the right choice in your future games.